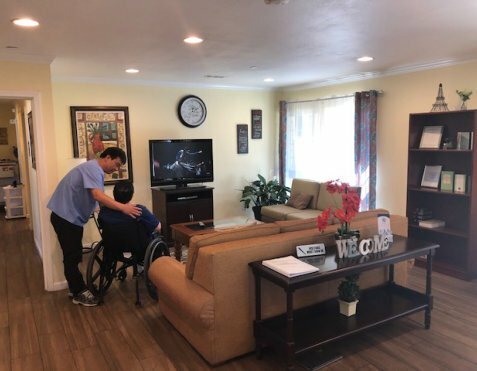 Agape Congregate Living, a provider of subacute Care in Placentia, California, is dedicated to helping reduce hospital readmissions for our patients. Re-hospitalization has a negative impact on a patient’s physical and psychosocial well-being, in addition to the financial impact. When subtle changes in a patient’s condition go unnoticed and timely interventions fail to occur, a series of events may lead to readmission to an acute care hospital. The licensed nurses and ancillary staff at Agape provide ongoing monitoring of a patient’s condition to quickly identify issues and intervene in the early stages of change. This ultimately improves the patient’s state of health and reduces the need for hospital readmission. Those with severe disabilities or secondary health issues resulting from trauma or disease are at especially high risk for hospital readmission. 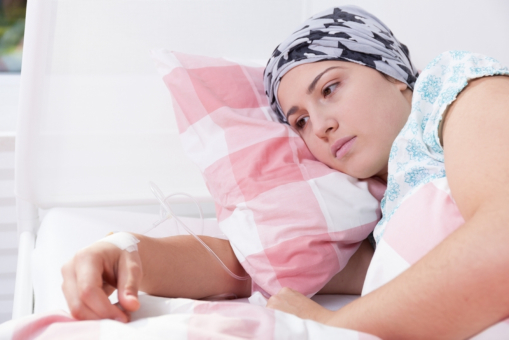 Pulmonary and urinary changes are frequently the cause of hospitalization. Knowledgeable nursing oversight is required to assess, monitor, and intervene when negative changes occur. Treatment may then be initiated at Agape and patient transfers avoided. The goal of care at Agape is to ensure the health and well-being of all patients through comprehensive nursing care with a focus on preventing hospital readmission. This entry was posted in Hospital Readmissions and tagged health issues, Patients Health, Re-hospitalization. Bookmark the permalink.